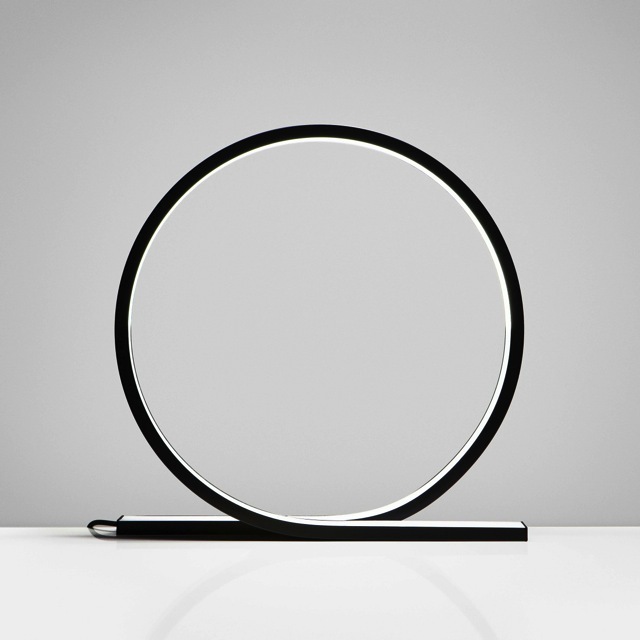 Timo Niskanen founder and designer of Helsinki based store Himmee created Loop, a beautiful minimalistic lamp with a touch controlled dimmer. 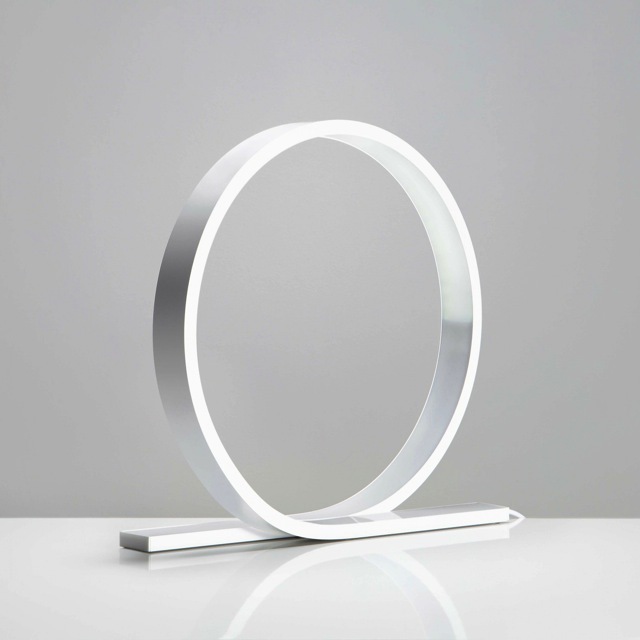 The lamp has a sleek aluminum body with an opal acrylic diffuser, and the LED lightsource is placed inside the inner surface of the circle. 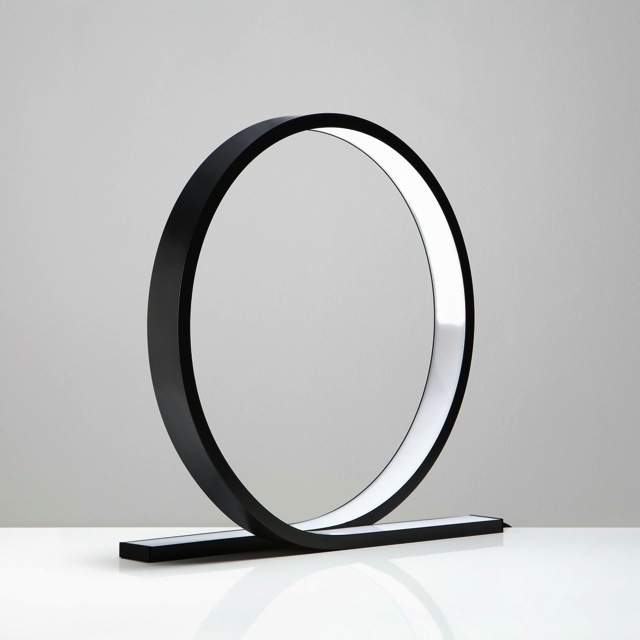 The idea for the lighting fixture came unexpectedly. One night Niskanen was walking with his dog and suddenly he noticed a loop obstacle from the mini golf track coming out from the snow. 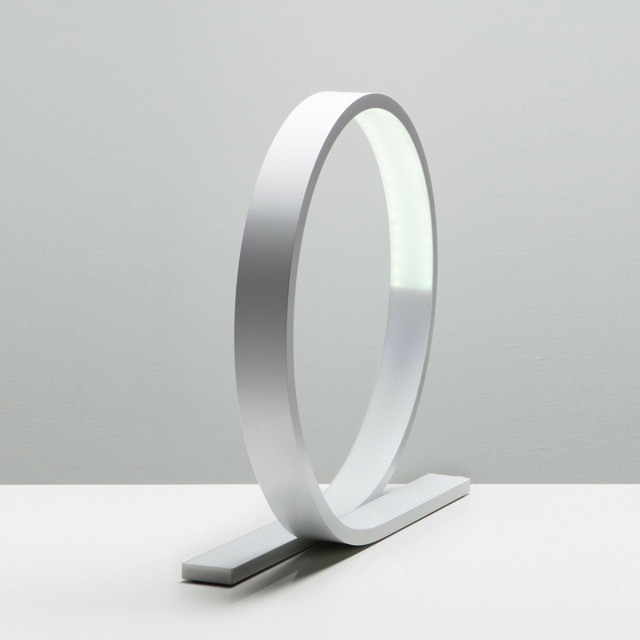 He had walked several times by the mini golf track but this time he saw the obstacle for new eyes and the basic form of the Loop lamp was born. 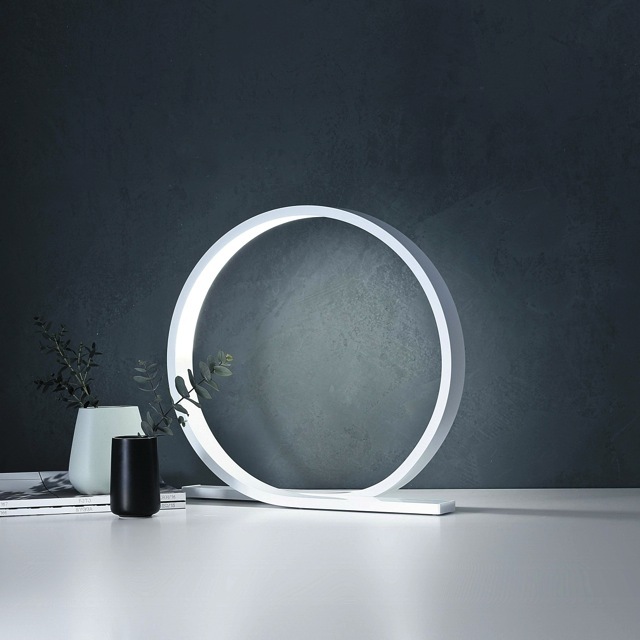 This entry was posted in Design, Industrial Design, Lighting on by .